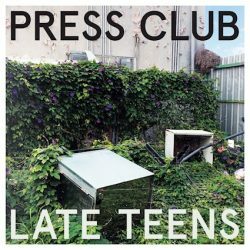 Aussie emo-punks Press Club release their debut album Late Teens in the UK/EU on 25th January via Hassle Records. Late Teens is what happens when four Melbourne musicians come together to create a body of work entirely devoid of outside inﬂuence, being answerable to only themselves. 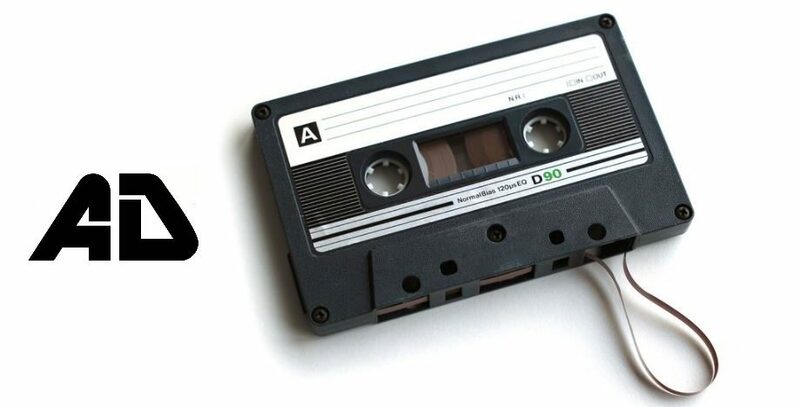 Over six weeks, bassist Iain MacRae’s house was converted into a temporary song-writing sweatshop where the band wrote forty songs that were distilled into the dozen that make up the track list on Late Teens. Relying upon the experiences of their friends and people they know as subject matter, Late Teens thematically approaches displacement, relationships, internal turmoil, gentriﬁcation and inequality. Press Club is the musical embodiment of the attitude of a generation experiencing impermanence in every way. Riotous and fast paced throughout, the 11 tracks clock in at just shy of 35 minutes of emo laden punk rock that thrill and excite. It’s an infectious listen that seeps into your subconscious, begs to be listened to on repeat and becomes akin to an old friend. ‘Crash’ and ‘Headwreck’ get the album off to a ferocious pace, but its on ‘Suburbia’ that Press Club really come into their own and excel. The pop tinged punk rock is the perfect balance between infectious, hooky and punk attitude. ‘My Body’s Changing’ plays like a emo-punk rock tune with an inner struggle before ‘Golden State’ swings in with attitude and immediacy in abundance. The urgency of ‘Ignorance’ is as invigorating as the blistering discordance of ‘Let It Fall’. 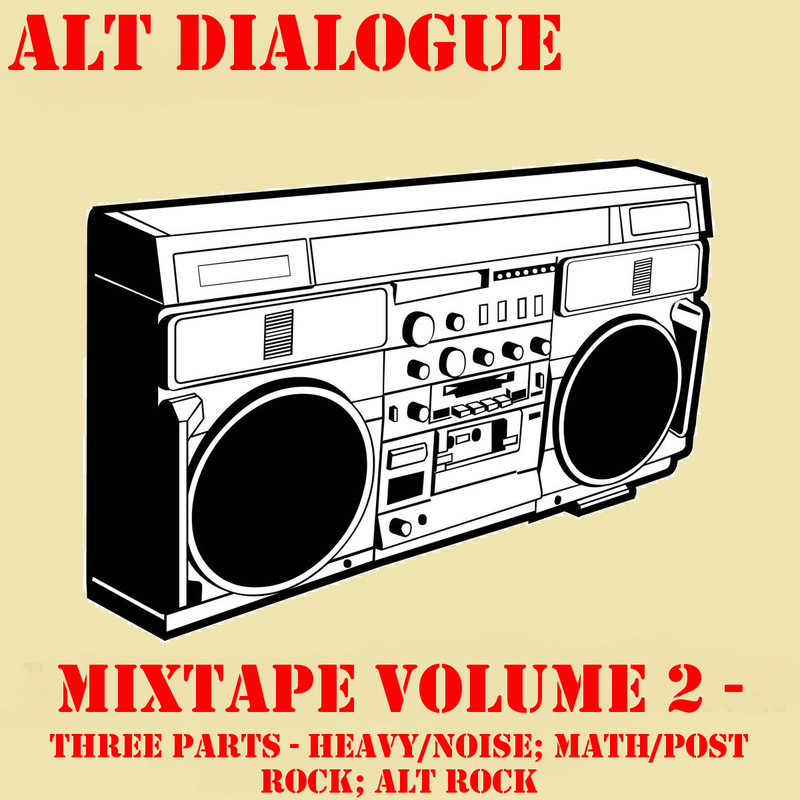 Both excellent and compelling punk rock tracks. Title track ‘Late Teens’ couldn’t have anymore attitude distilled in it’s 3 and a half minutes before ‘Stay Low’ signs things of with more raucous and invigorating punk rock.